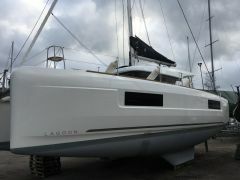 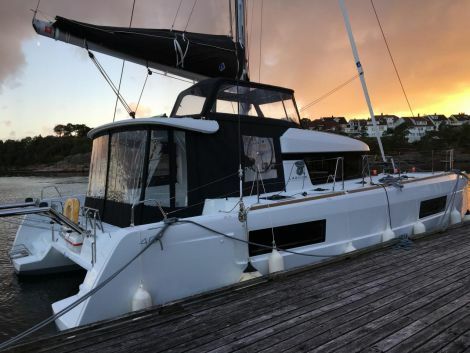 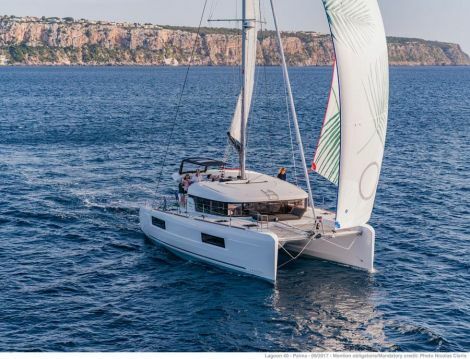 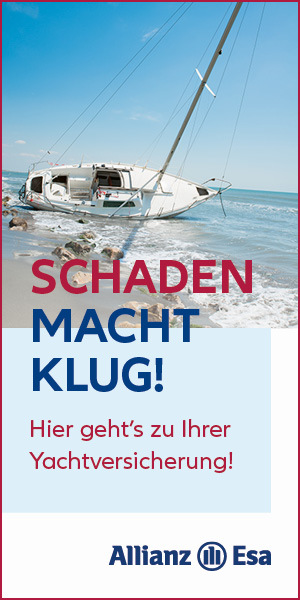 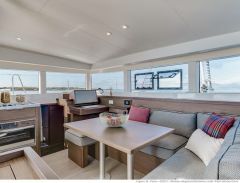 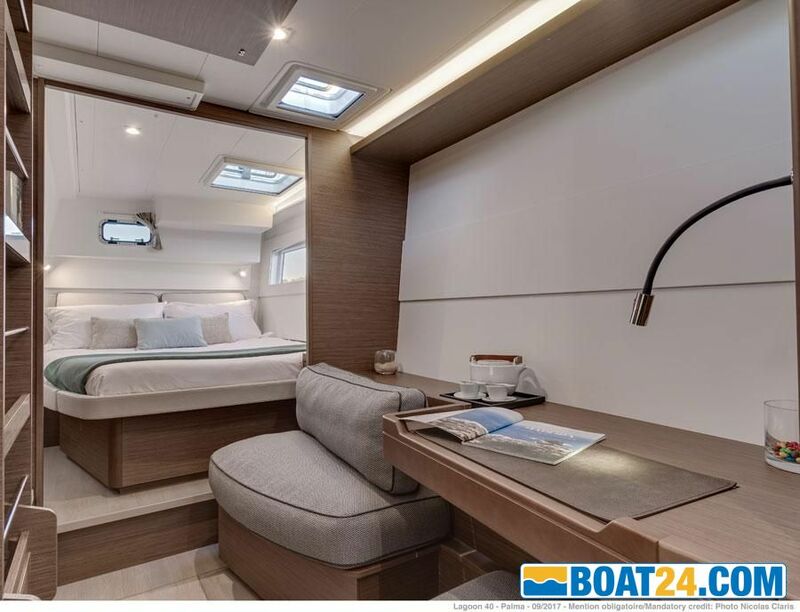 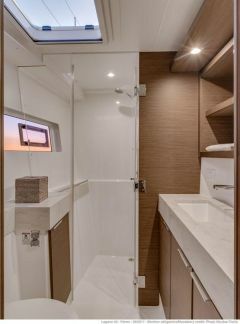 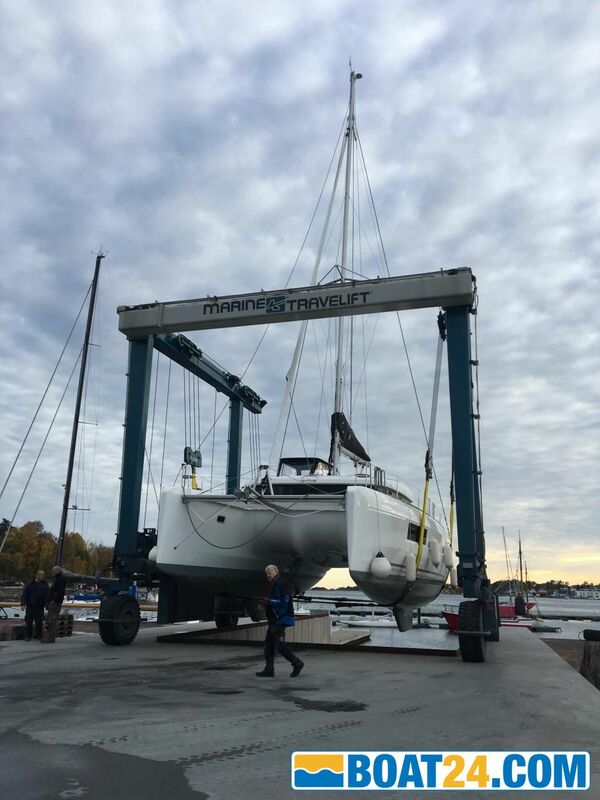 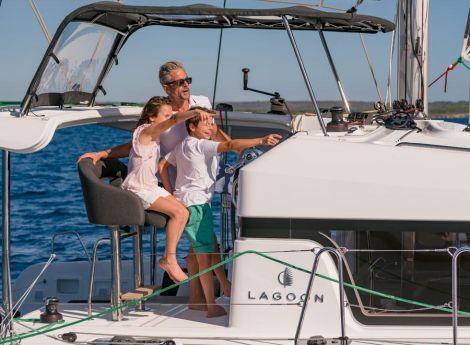 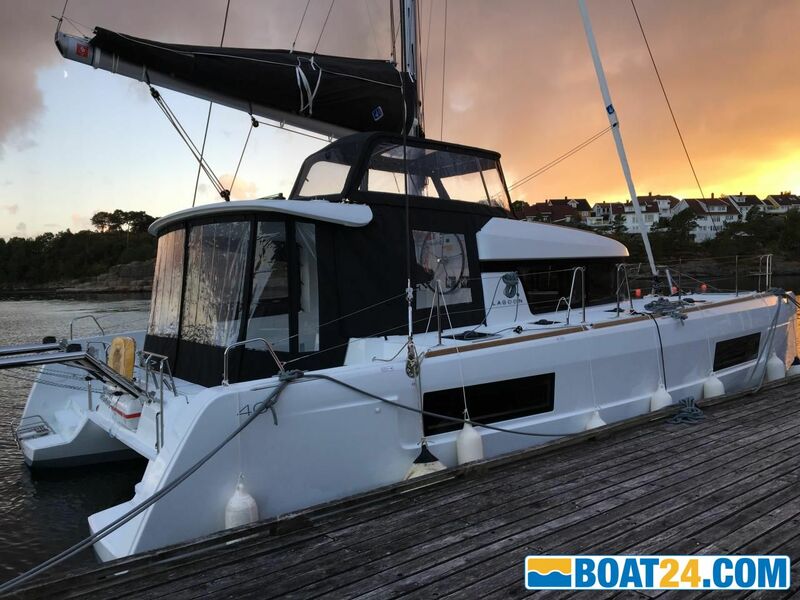 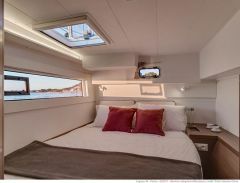 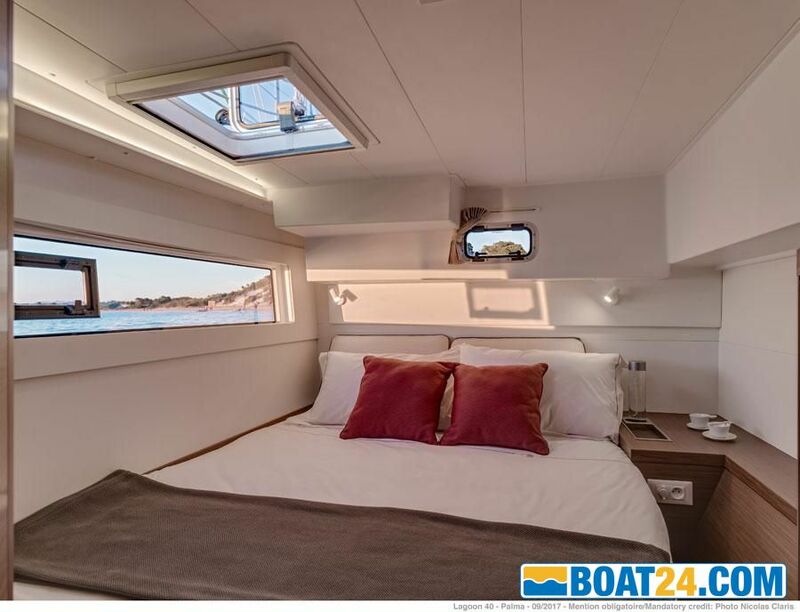 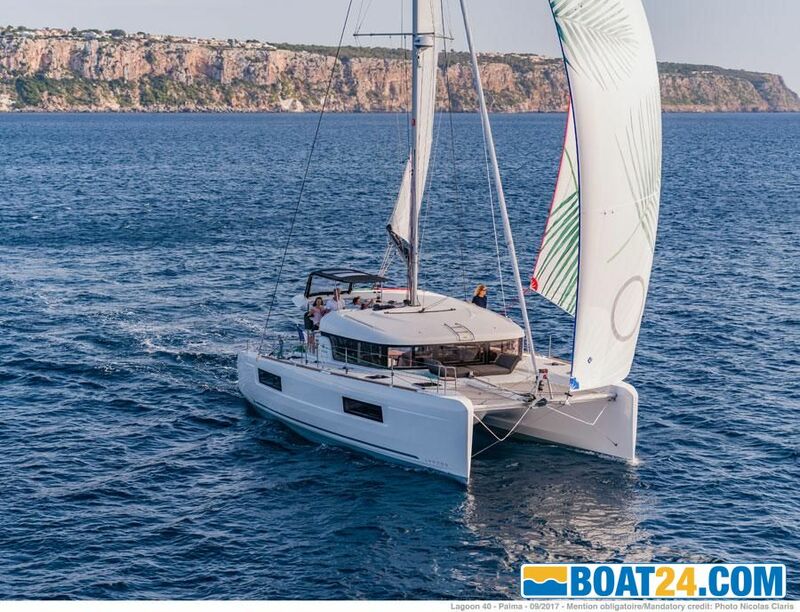 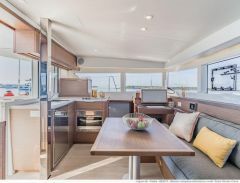 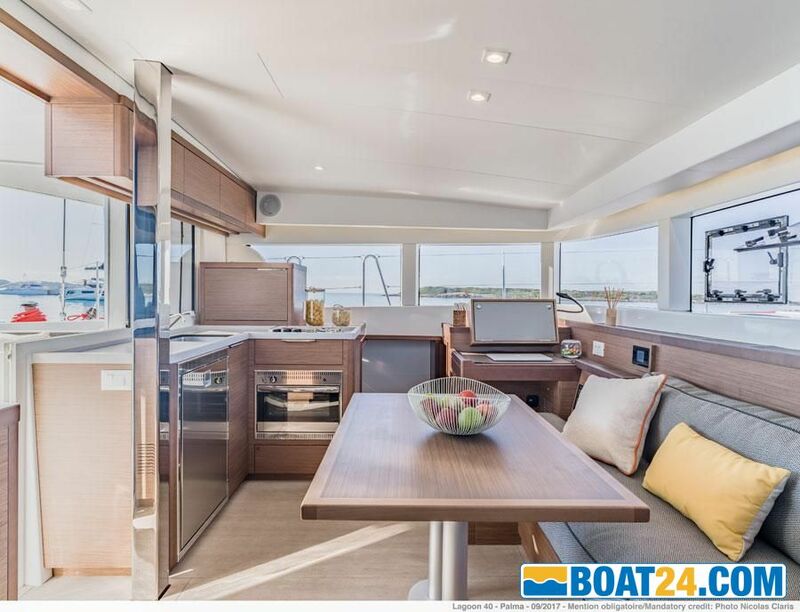 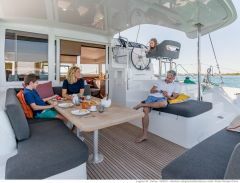 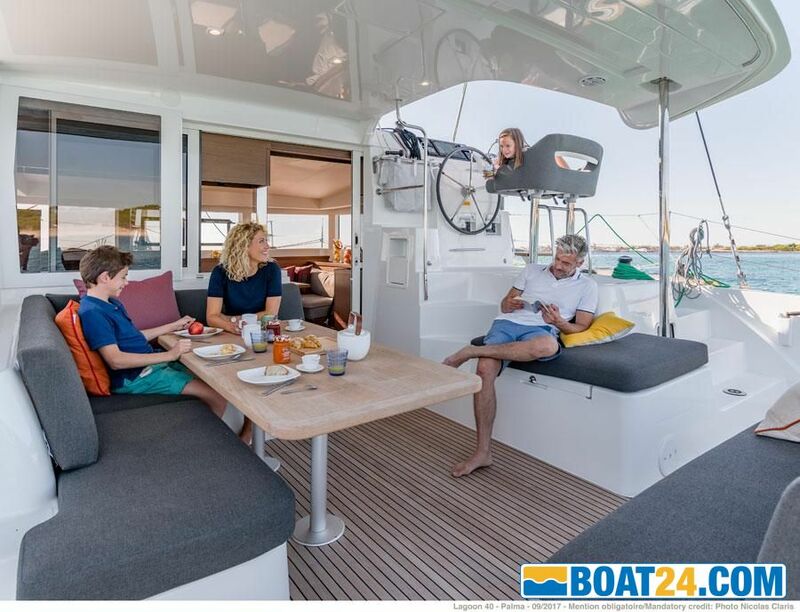 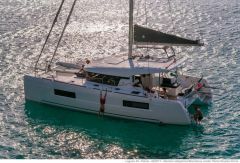 The yacht was new July 2018, as a 2019 yearmodel. 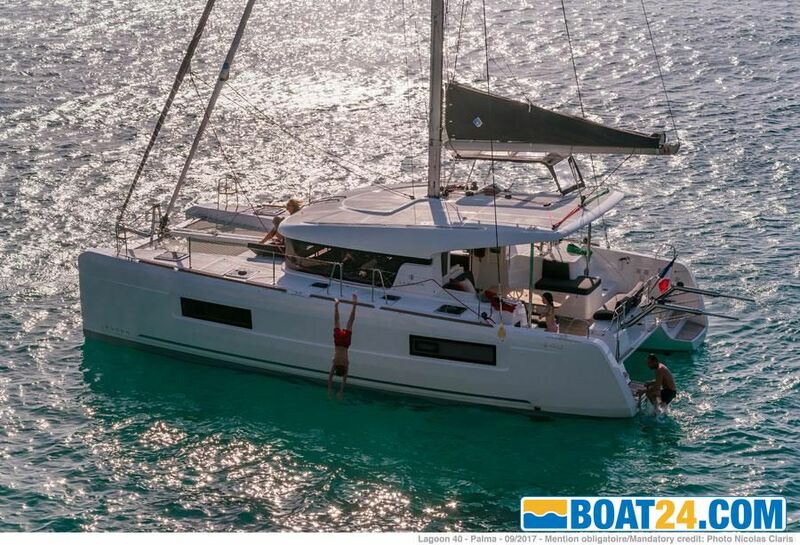 Only used at boat shows and some sea trials. 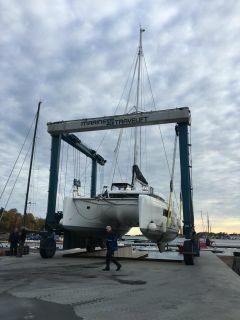 The boat has been in winterstorage onshore and will be back in the water and ready for delivery end of April. We are the Lagoondealer in Norway - Katamaran.no.